Congratulations to Year 10 student, Caitlin Slater, who has achieved great success at Scottish Open Rhythmic Gymnastic Championships in Aberdeen. Caitlin won the Gold medal in Hoop and Bronze medal in Ball which is a fantastic achievement. 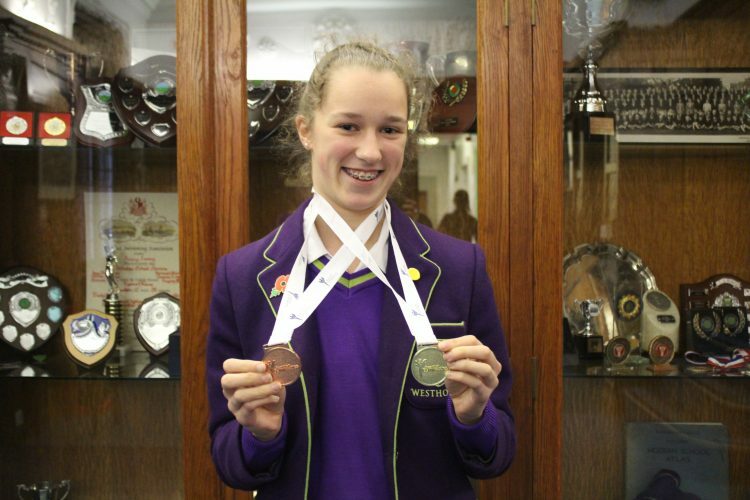 Well done, Caitlin, we are extremely proud of you.